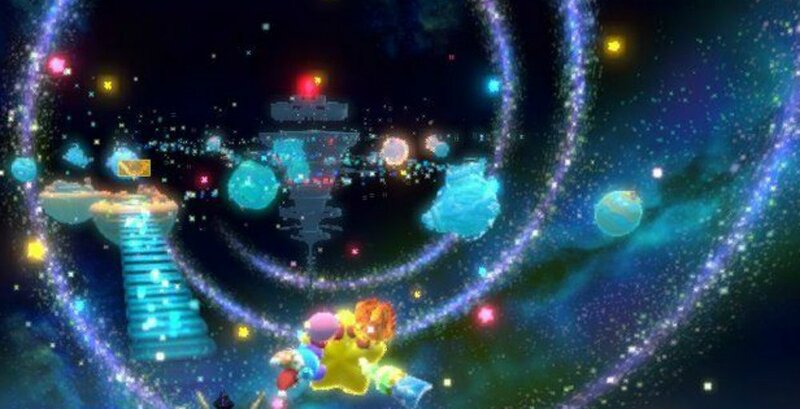 I'm happy to see that the reception for Kirby Star Allies has been mostly positive, as it's a great return to console form after such a long hiatus for the series. Although it didn't monumentally shake up the franchise (it is Kirby after all) it did have a few subtle changes, most notably the larger world map. Speaking to fans by way of the official Nintendo Switch onboard news channel, sequence director Tatsuya Kamiyama explains why they decided on that approach. Kamiyama states: "A major factor in this decision was the higher resolution on Nintendo Switch, which gave us a wider range of expression and made it easier to show more of the surroundings. Higher resolution meant we could display Kirby better at smaller sizes, so we had lots of space to broaden the scope of the map. With a wider scope, you can see more locations on the screen, meaning that the player won’t get lost, even given free movement." When I said it was subtle I wasn't kidding, as a lot of these deliberate choices are easy to miss as you're moving quickly from world to world, but it's nice to hear the justification straight from the designers.